I’ve been subscribing to Sephora Play for about a year now. I enjoy the boxes because they give me a little bit of everything and usually feature products that I haven’t tried before and because the products are high end I probably wouldn’t buy normally. I’m cheap and I love my drugstore products. Every box has a perfume sample, a hair sample, a makeup sample and a skin care sample. Usually, it’s two skin care samples and two makeup ones (usually a mascara and lip color) but it varies by box. Sephora also takes your Beauty profile into account. I have combination/oily skin and fine, color treated hair so that’s reflected in what I get. It’s nice that they take your hair/skin type into consideration instead of a one size fits all box. I’ve found the perfumes are pretty hit or miss emphasis on the miss when it comes to samples. I’ve really only liked/used two and those were Replica’s Beach Walk and Marc Jacob’s Daisy (I know very 2007 of me). This one was very citrusy and sharp. 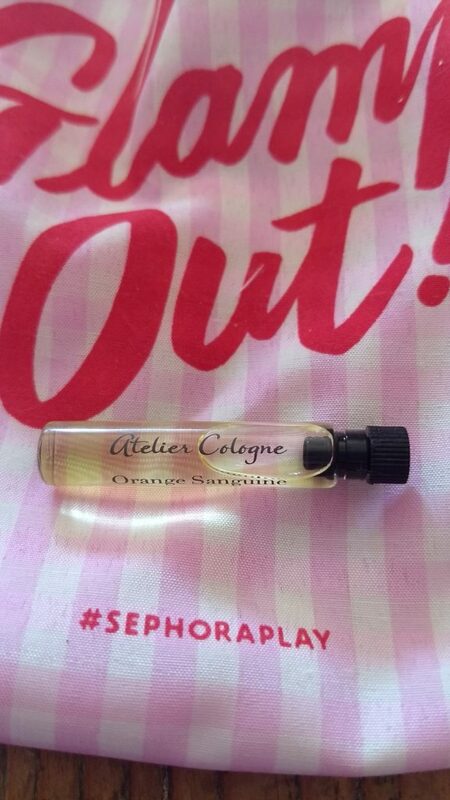 I generally like lighter, floral or fruity perfumes so this was a miss for me. I actually already have this but if I didn’t I would be much more excited. The water is in stick form and blue! It has caffeine and de-puffs your face. I’ve used it on my eyes after I’ve cried (don’t ask) and it helps. I was also recently in San Diego and got a little sunburned and besides putting on aloe this really helped. I’m not sure where this goes in a skincare routine because it’s not a toner. 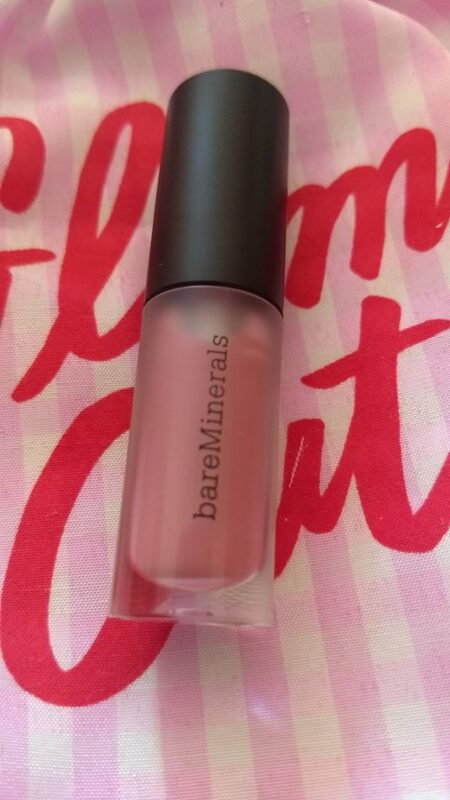 It is hydrating and feels super nice especially if you store it in the fridge. I love face masks especially charcoal ones and to get a sample of one I never tried before was awesome. Boscia makes really nice skincare products. I was also intrigued by the white charcoal since I’d never used it before. The name also drew me in, what is a skin pudding? Still, the swirl is cool and it smells like eucalyptus. It reminds me of being at summer camp but instead of dealing with mean girls and periods I get clear skin. Yay me! The mask washed off super easy which I appreciated and it left my skin feeling super smooth. 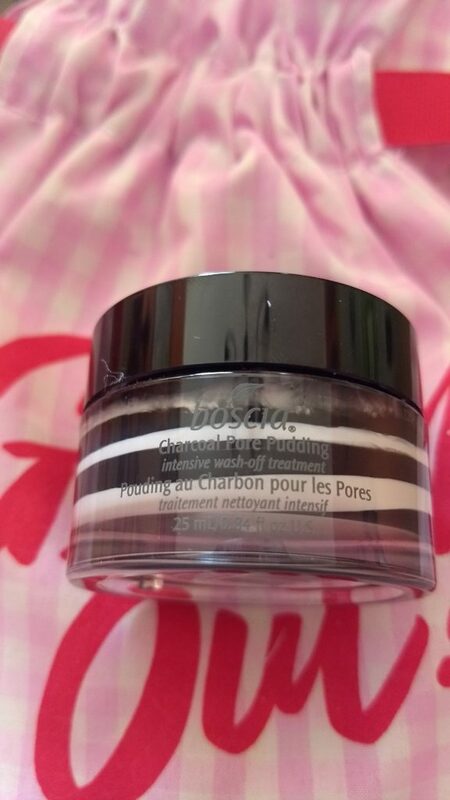 It did make parts of my skin look brighter but the pores near my nose still looked big. 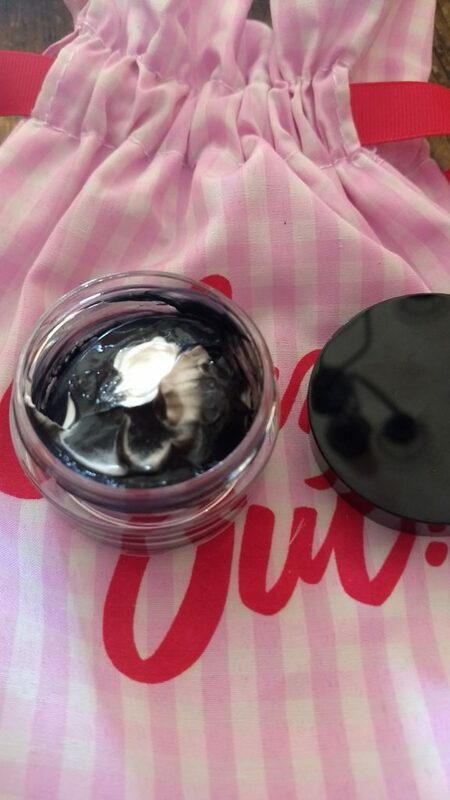 I use the Glamglow Supermud Clearing Treatment and that really makes my face clear. 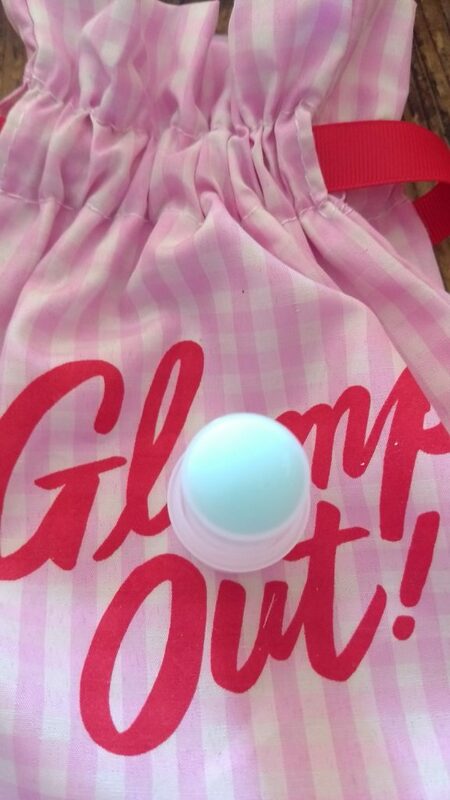 That being said if I didn’t have Glamglow’s mask to compare this too I would probably really like it. Would I buy: Probably not. Besides the perfume I think this was my least favorite product. 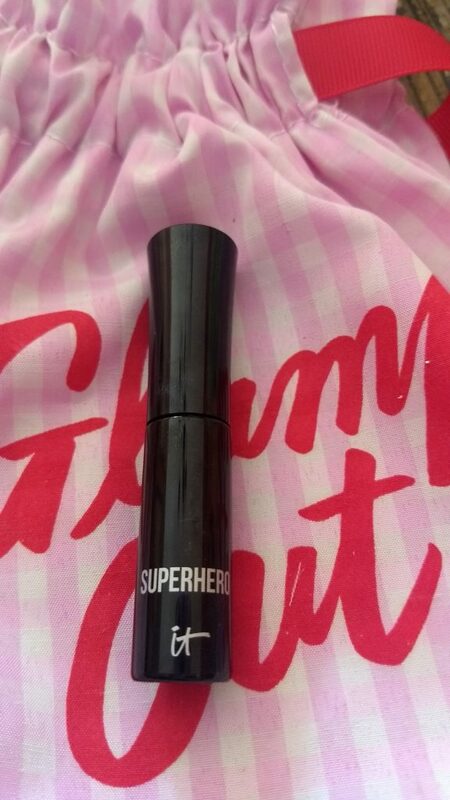 It seems like it’s hard to go wrong with mascara but this one does. 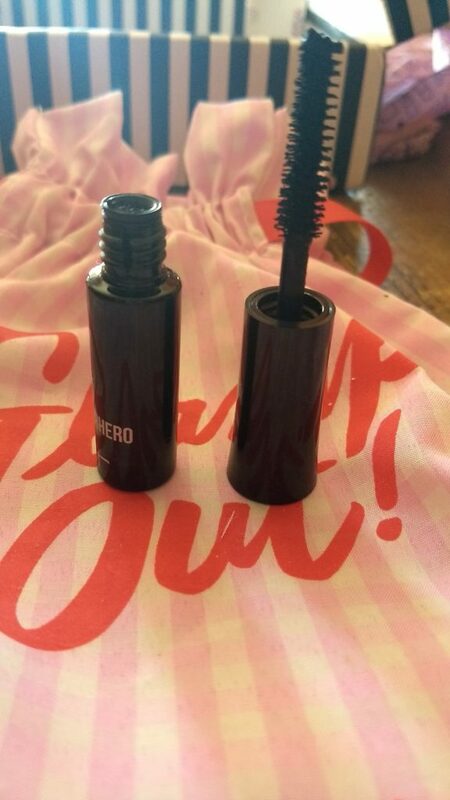 It wasn’t a bad mascara, it lifted my lashes and while a little clumpy does what a mascara is supposed to do but there was nothing special about it. I didn’t feel like my lashes were longer or had more volume. The wand was fine and looked like every mascara wand I’d ever seen. Nothing new or innovative. I could forgive it’s mediocrity but I cannot forgive the smell. It’s smells like sharpies, like it’s full of chemicals. When I opened the top to take the picture the smell was overwhelming. I know mascara isn’t natural and will smell kind of chemically but not to this extreme. It also irritated my eyes after wearing for most of the day. I know I sound harsh but when Sephora sends you a mascara every month you get tired of it and also way more critical. I also really liked the color. 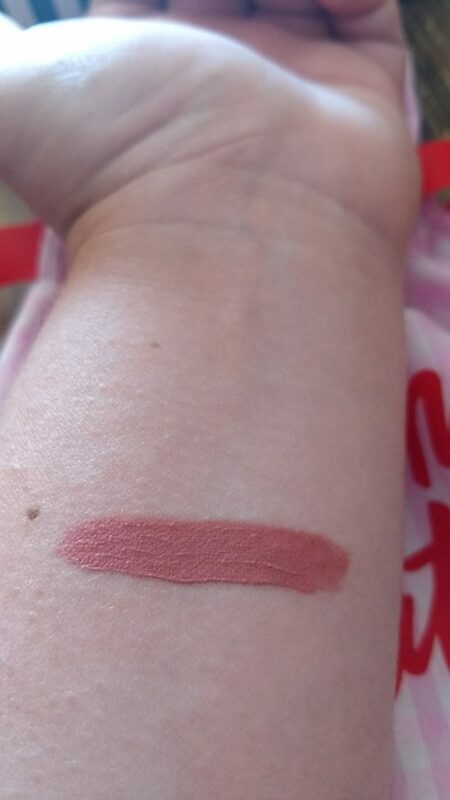 It was a nice pink-rose color, light but not too light and looked so nice on. Natural but like you put in a little effort. It also smelled good which I was not expecting and for a brief moment I felt transported to middle school and the days of flavored chapstick. The smell was nice though, sort of like chocolate. I have fine, color treated hair. Besides the texture I also have a lot of it. My hair gets oily on top but the ends are dry. It’s difficult finding products that won’t either dry me out or make my hair look greasy and gross (the struggle is real). That’s why I’m a fan of leave in conditioners and I really like this one. The spray is light and it smells like coconuts but it’s not overpowering. I normally use It’s a 10 Leave in Conditioner but the scent always bothered me, it was too strong and smelled really fake. This is light and perfect for summer when it’s super hot and product just weighs your hair down. 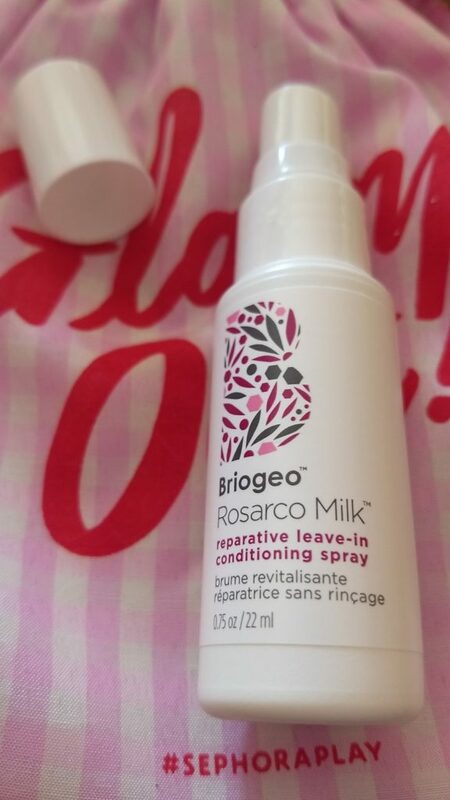 Briogeo’s Leave in Conditioner left my hair feeling soft and manageable. It’s also only $20 for 5 oz which is comparable to It’s a 10 that’s $18 for 4 oz. I still have to finish my other leave in conditioner I will definitely try this next time I need more. Would I Buy: Yes (in the near future). Overall I enjoyed the products in this box. 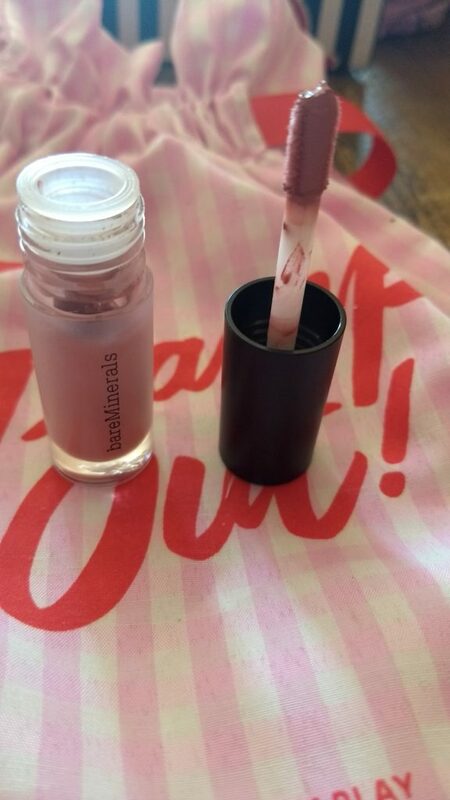 While there were a few misses (like the perfume and mascara) I felt like the other products held up. 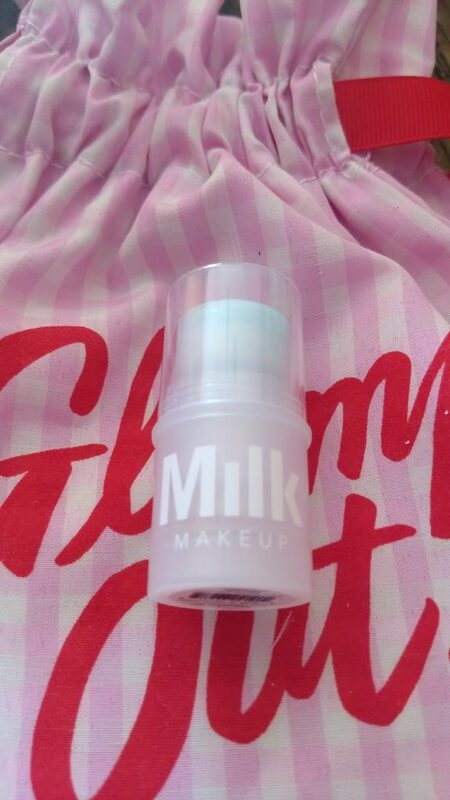 I also think I would have been way more excited about this box if I didn’t already have the Milk Cooling Water because before I got it I’d been wanting to try it for a while. I can’t wait to see what Sephora has in store for their August Box. 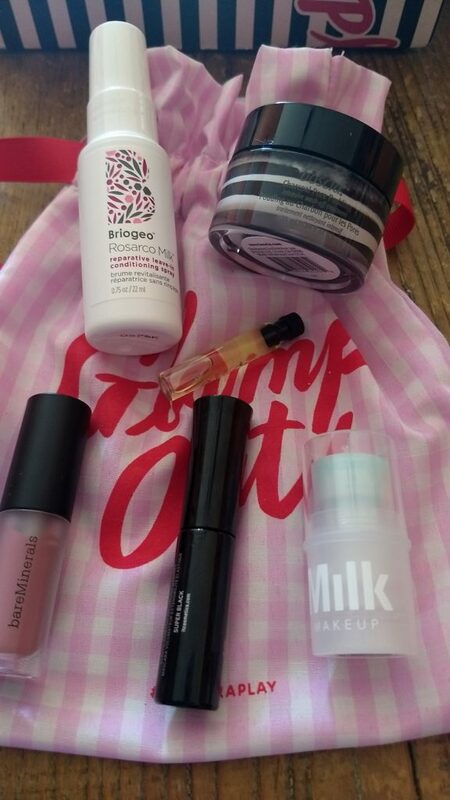 The Sephora Play! service is currently $10 a month; more info at Sephora Play! hmm. I really want to try the leave-in hair conditioner.